Whether we like it or not, it’s not a secret that celebrities dictate fashion trends. Even if you totally hate how the combo of wide jeans and pointy heels look together, Rihanna’s confidence in them will make you overthink it. 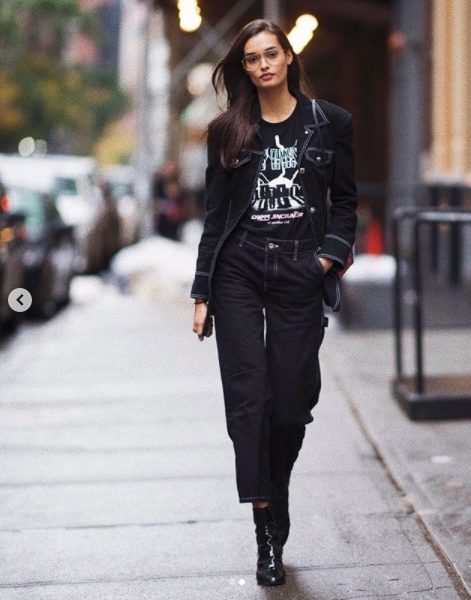 Take something from these bomb street style looks and get inspired to spice up your closet for this season. We can all agree that Riri is the ultimate style icon. Blessing us with different outfit pictures daily and showing looks we would never even think about wearing. She has been wearing some of her best looks this past month, so we got our favorite. Oversized Dolce&Gabbana jacket, Celine t-shirt, wide jeans and pointy heels? Yes please. All black classic showing off in the streets of New York. Some vinyl booties that we love and a black jean matching old-school jacket. The queen herself, wearing earth tones, as always. Showing how to style sporty bits with something more classy and representing Yeezy at the same time. Probably anything would look great on that body ,right? 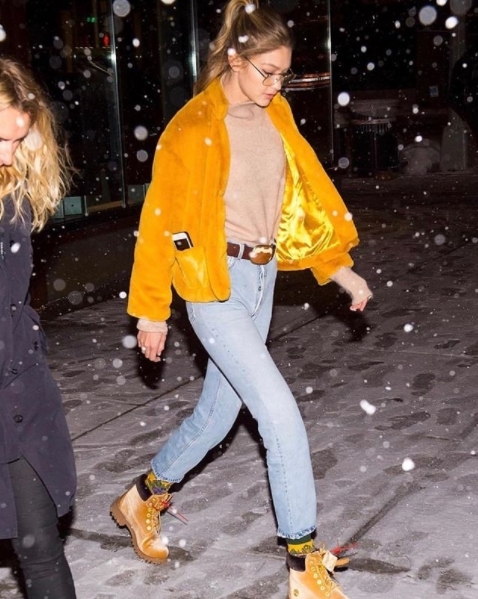 Keeping up with her sister, Kendall styles the most basic white crop top and light blue jean combo with the ultimate statement shoes – sparkly knee-high Saint Laurent boots. Just a casual look for a basketball night, right? Giving us exactly what we want- cozy and warm outfit for a cold season, but still looking posh at the same time. Simple all black look with a huge teddy bear coat over it.